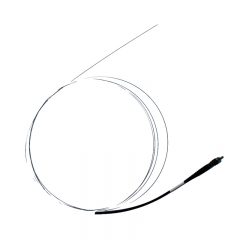 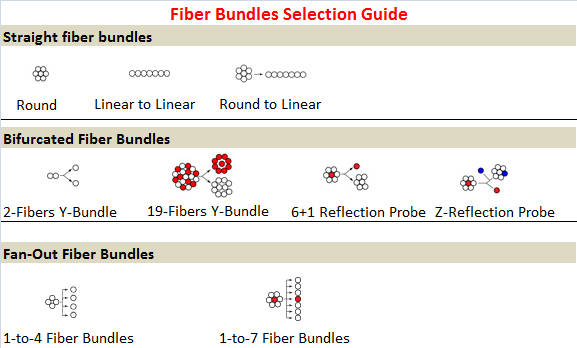 HECHO offers multi-mode fiber bundles in straight, bifurcated bundles (Y-shape), or fan-out configurations and round or linear bundle end configurations. 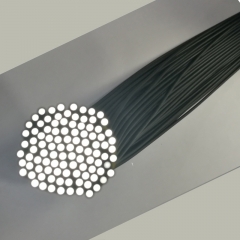 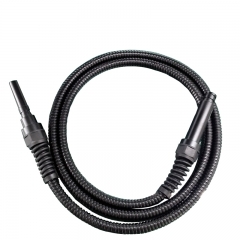 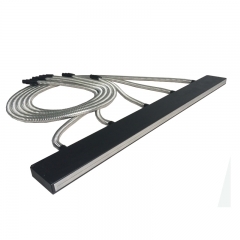 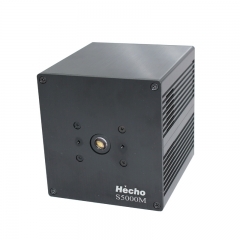 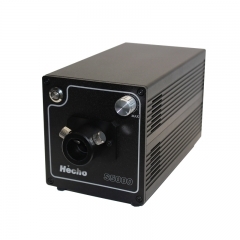 Hecho fiber optic bundles are terminated with SMA905 connectors and are offered with high OH fiber, low OH fiber. 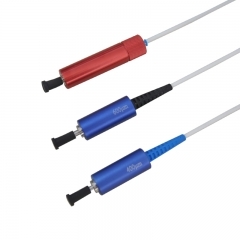 Our bifurcated optogenetics cable feature SMA905 or FC/PC connectors and two ferrules. 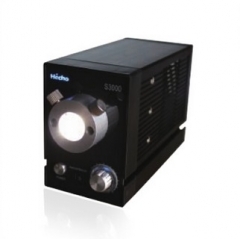 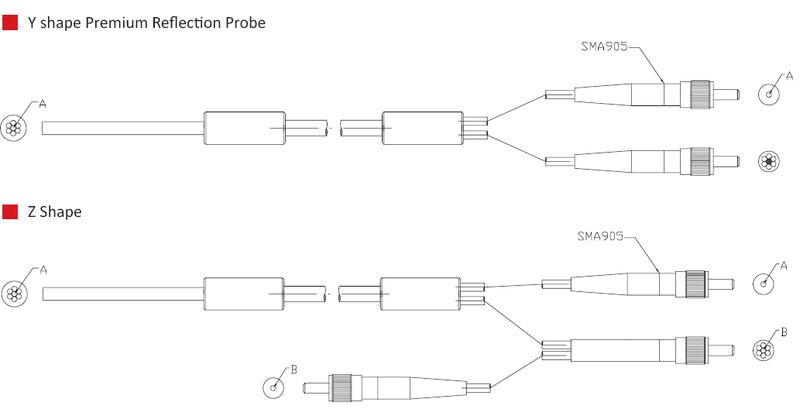 We also offer bifurcated reflection probes that are available with either SMA905-terminated or Ø1/4" probe sample legs, which can optionally include a source reference leg. 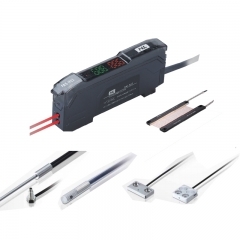 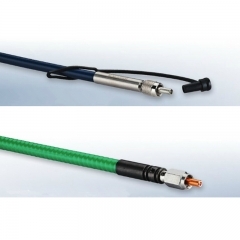 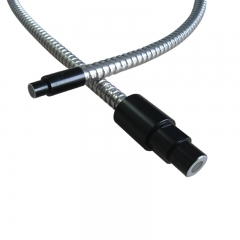 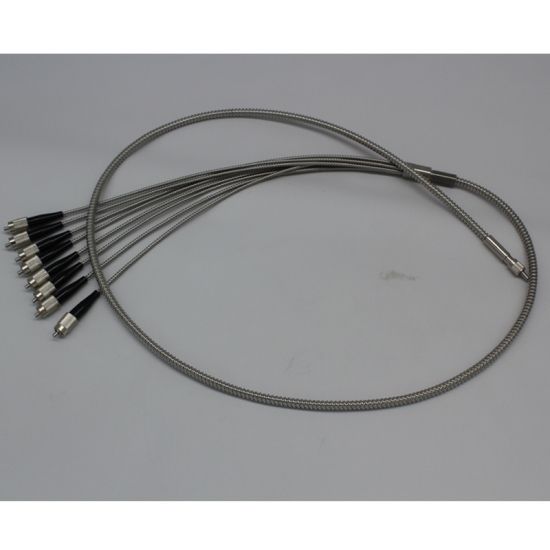 Also available is a transmission dip probe with a Ø1/4" probe sample leg and different length probe tips. 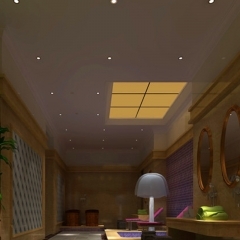 Custom configurations are also available.